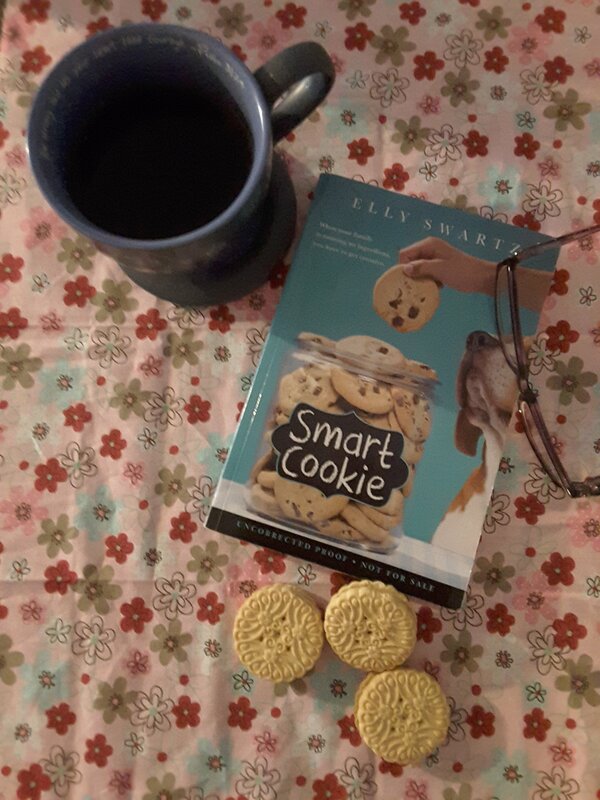 I received an advanced reader copy of Smart Cookie by Elly Swartz through #kidlitexchange for a review. All opinions are my own……………….. When I saw the cover of Smart Cookie by Elly Swartz it screamed at me heartwarming and delicious, and it did not disappoint me! This book was a sugar buffet of discovering family orientation and the values of a friendship narrated by a sixth grade girl. Frankie Mae Greene lives in a bed and breakfast with her father and grandmother and with the Winter Family Parade quickly approaching her and her best friend, Elliott, begin “Operation Mom”. As they begin to search for a mom to complete her family, they run into a town bully, an old fashioned mystery, and a ghost story. You are taken on a magical ride to discover sometimes secrets are meant to keep and your family will always be there when it counts most.